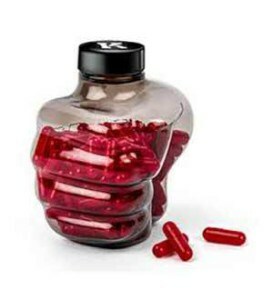 If you’re one of the many men and women who have difficulty adding body mass in a healthy way, you’ve probably considered the possibility of adding a weight gain supplement to your regimen. It isn’t enough to simply increase your daily caloric intake; according to the National Institutes of Health, you should maintain a body mass index between 20.0 and 24.9 for the highest probability of a long and healthy life. The best weight gain supplements allow you to stay within this range by maximizing muscle growth and minimizing caloric conversion to fat. Before choosing a weight gain supplement, it is important to understand how the different supplements work and how they fit into a mass building regimen. 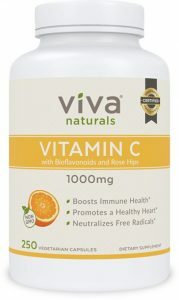 The main appeal of vitamin C as a weight gain supplement, for example, is the fact that it is virtually impossible to overdose on and provides something your body needs anyway. 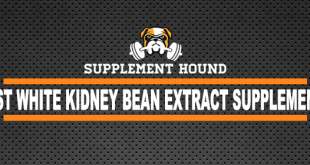 It also aids in the metabolism of proteins and shortens the recovery period after training sessions. At the other end of the spectrum are protein supplements, which can be ideal for building muscle rapidly during periods of intense training but can cause undue stress on the liver and kidneys. When selecting a supplement for weight gain, consider your goals and be certain that you are willing to commit to a strenuous workout regimen. It might be easy to ignore the calories in a supplement when it comes in a convenient powder form, but your body will convert those excess calories to fat if you don’t use them in your workouts. In addition to combining a weight gain supplement with a consistent workout regimen, you should also pay close attention to the calories that you consume as food. If you plan to begin increasing your daily caloric intake, make sure that those calories are as nutrient-rich as possible. Medical professionals suggesting eating six small meals per day, with each meal containing balanced proportions of protein, carbohydrates and vegetables. Focus on healthy vegetable-based fats and minimize the use of cholesterol-laden foods such as mayonnaise, eggs and red meat. Vitamin C is an essential nutrient consumed by the body during the healing process. Consuming a sufficient amount of vitamin C can help to minimize the body’s repair phase following workouts. For this reason, adding a vitamin C supplement to your regimen may help you train longer and more frequently, maximizing your potential weight gain. According to the National Institutes of Health, an adult male aged 19 years should consume 90 mg of vitamin C per day, while women who are not pregnant or nursing require 75 mg.
You can easily exceed this requirement by simply drinking a glass of orange juice each day. 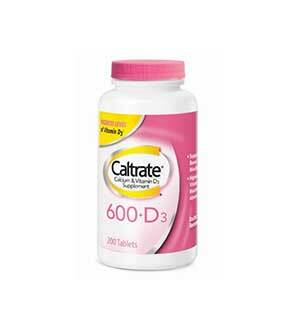 In general, there is no need to worry about exceeding this amount because vitamin C is water soluble. If you consume more vitamin C than your body needs, the excess amount is excreted in your urine. Linolenic acid and alpha-linolenic acid are called the “essential fatty acids” because the body needs them to function properly but cannot create them on its own. Therefore, you must consume these fatty acids as supplements or as part of your diet. 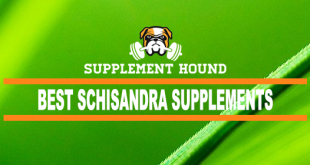 Essential fatty acids are required for a number of body functions including regulating the inflammation cycle and growing new muscle mass. Therefore, they can improve your recovery speed after workouts, decrease the fat content of your body and improve muscle toning. 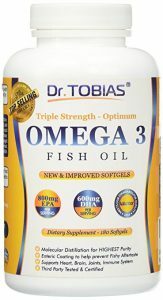 The most important thing to keep in mind when supplementing essential fatty acids is that you probably already consume all of the omega-6 fatty acids you need. To increase your intake of omega-3 fatty acids, eat fish more frequently or take a fish oil supplement daily. If you do not consume animal-based foods, try supplementing with flax or chia seed oil. Although you may already know that the body requires calcium for the building of strong, healthy bones, you might be unaware of the fact that calcium also plays a role in the proper functioning of the nervous system. If you don’t consume a sufficient amount of dietary calcium, your body will take what it needs from your bones. Over time, this can result in bones becoming weak and brittle, decreasing the effectiveness of your training and damaging your overall health. If you are between the ages of 19 and 50, you should consume 1,000 mg of calcium daily. You can easily increase your calcium intake by eating calcium-fortified foods and dairy products. In addition, vegetables such as kale and turnip greens are excellent sources of calcium. Before buying a calcium supplement, check to confirm that the manufacturer has tested it to be free of lead contamination. 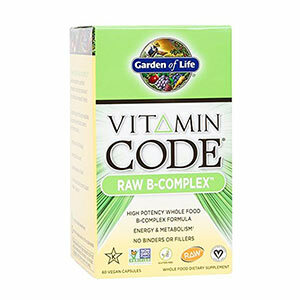 A vitamin B complex is a single supplement containing all eight B vitamins. Your body uses B vitamins as catalysts during many key functions such as the conversion of carbohydrates to energy and the metabolism of fats. While B vitamins do not contribute directly to weight gain, a deficiency in B vitamins can contribute to a lack of appetite. If you have difficulty maintaining a healthy body weight because of a lack of desire to eat, a vitamin B complex may help to alleviate the issue. Vitamin B supplements tend to differ greatly in the ratio of B vitamins they contain. To increase your B vitamin intake safely, start by consuming foods rich in a variety of B vitamins such as enriched grains, poultry, lean meats, mushrooms and leafy greens. If you are still unable to maintain a healthy appetite, ask your doctor which vitamin B complex might have the ideal vitamin ratio for your needs. Branched-chain amino acids supply many of the essential building blocks that the body uses as precursors for muscle growth. BCAAs might be ideal for weight gain if you are attempting to add muscle mass to a body with an extremely low percentage of fat. When you begin a new training regimen, the body will use stored fat as a source of energy. In this way, you will lose fat and gain muscle mass. However, you will eventually reach a point of diminishing returns as the body begins to conserve the small amount of fat that remains. At this point, you may actually find yourself losing muscle mass. BCAAs can help you continue to gain muscle mass even when your percentage of body fat is extremely low. You can add more BCAAs to your diet by consuming more legumes, dairy products and meat. 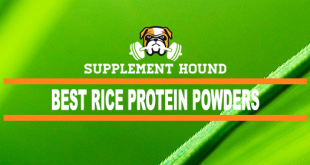 Powder-based supplements are also available. It is estimated that adults require at least 68 milligrams of BCAAs for each kilogram of body weight per day. 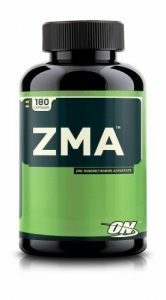 ZMA is a supplement containing zinc, magnesium and vitamin B6. Depending on the producer, it may also contain other ingredients such as copper and fenugreek. Trials suggest that ZMA improves the quality of sleep, making subsequent training sessions more productive. 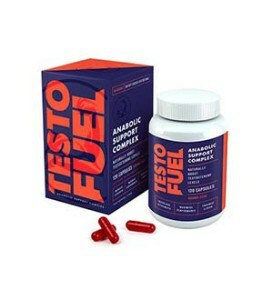 Some manufacturers claim that it can also increase the body’s testosterone level, although studies of this claim have produced mixed results. You can increase your intake of zinc, magnesium and vitamin B6 by eating foods rich in those nutrients. Shellfish, nuts and legumes are rich in zinc, while bananas and salmon are good sources of vitamin B6. To increase your magnesium intake, eat more nuts and hearty greens such as spinach. If you decide to try a ZMA supplement, take it at bedtime to maximize its effectiveness. The term “multivitamin” has, by far, the broadest definition of any weight gain supplement on this list. 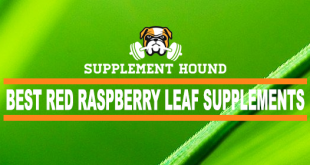 Put simply, a multivitamin is a pill, powder or liquid containing several of the vitamins and minerals that the body requires on a daily basis. During an intense training program designed with the goal of increasing muscle mass, you may find it difficult to consume the large number of calories your body needs while maintaining the proper nutrient balance. In this situation, you will find it difficult to reach your fitness goals because a body operating in a nutrient deficit will be unable to grow new muscle tissue. A multivitamin may help you overcome this problem by supplementing the nutrients in which you are deficient. Because multivitamin products contain different nutrients and in different proportions, you should always consult the label for instructions. Creatine is an acid produced naturally by the body and used as an energy source by the muscles. A person with an average activity level already has all of the creatine he needs, as the body synthesizes the necessary amount to keep the muscles fueled. However, during short bursts of intense activity such as weightlifting sessions, the body eventually becomes unable to keep up with the creatine demand and the muscles begin to tire. Taking a creatine supplement can allow you to extend the duration of your training sessions before muscle failure and thus increase muscle mass at a faster rate. Because creatine is found naturally in muscle tissue, you can increase the amount of creatine in your body simply by eating meat. 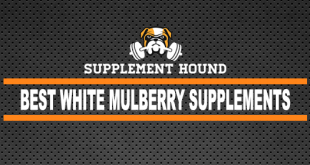 The most potent meat-based sources of creatine include red meat, tuna, salmon and wild game. 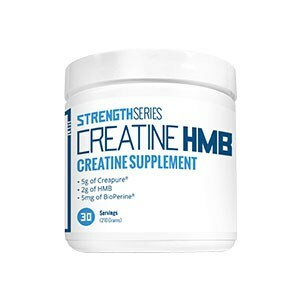 If you decide to try a creatine supplement, most manufacturers recommend a brief loading period in which you take a larger dose of creatine for up to two weeks followed by a maintenance period in which smaller doses are taken. When cheese is produced, milk is coagulated to form curds — which are pressed and aged to become cheese — and whey, a protein-saturated water. The whey is dried, leaving a protein powder which is sold as a nutritional supplement. 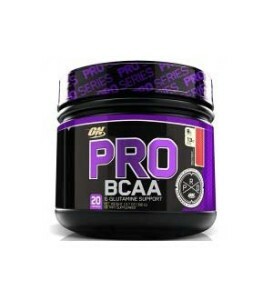 Like BCAAs, whey protein boosts the body’s availability of raw materials needed for the synthesis of new muscle tissue. Because intense training causes tissue damage, you may find it difficult to gain muscle mass if you aren’t consuming enough protein; the body runs out of protein stores when repairing the damage but has none left with which to stimulate tissue growth. Whey protein supplements alleviate this issue. 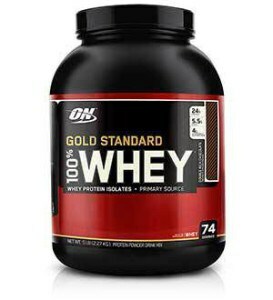 Take a whey protein supplement immediately after working out. This maximizes the chance that your body will use the protein to fuel muscle growth rather than storing it as fat. 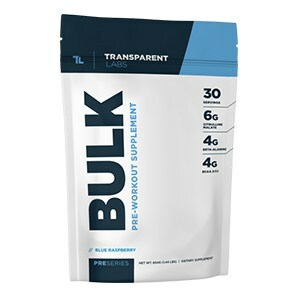 A weight gainer is a powder formula designed to deliver you an intense combination of high calories, protein, carbs, and various other nutrients. 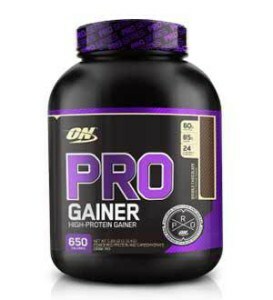 A weight gainer is designed to help hard gainers. Various weight gainers offer different portions of said nutrients, but they all aim to do the same thing; help you gain weight. Weight Gainer is designed to support healthy metabolic function, stimulating your desire to eat a higher calorie diet and gain weight rapidly. It is most effective for individuals who are underweight and have had difficulty gaining weight by simply eating larger meals. A gainer is also valuable when used as part of an intense workout regimen, as it helps to ensure that you will eat enough food to keep up with your body’s increased caloric need. Take Weight Gainer approximately one hour before every meal. For best results, increase the size of each meal slightly so your overall calorie intake is higher. In your daily life, it’s likely that you meet far more people with designs on losing weight than people who, like yourself, would like to pack on a few extra pounds. As a result, you’ve probably been told many times that gaining weight is just a matter of “eating more food.” You know from experience that, for some people, simply eating more isn’t a way to gain weight in a healthy way and increase muscle mass without gaining fat. 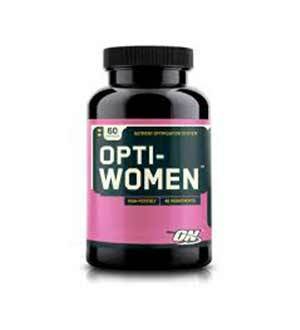 Supplements help you bridge the gap where your body is deficient. Whether you have difficulty adding mass to your body because of the intensity of your workouts or a lack of a healthy appetite, selecting and using the right supplement as part of a comprehensive weight gain regimen may be the answer you’re looking for.